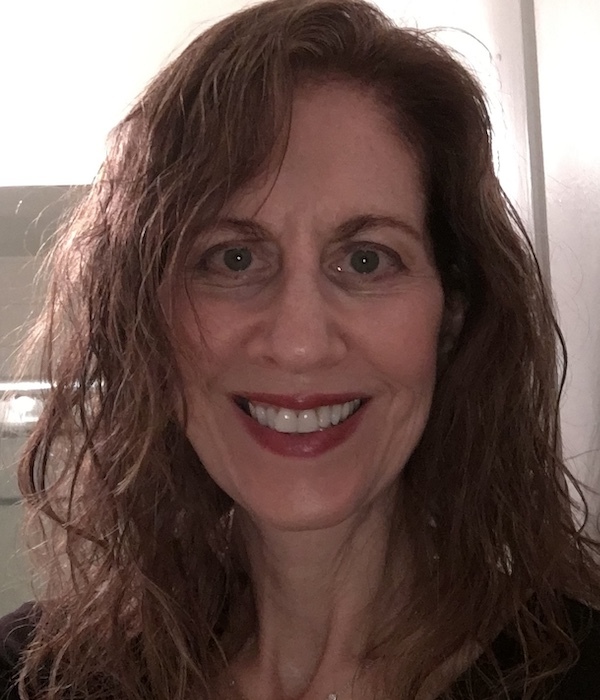 Evelyn Lerner Grossman is the owner and director of The Speech Studio in Hollywood Florida where she specializes in Speech Coaching, Accent Reduction, Dialect Coaching, Speech Therapy, and Transgender Vocal Training. In practice for over 20 years, Evelyn has helped communicators in all walks of life to achieve their personal and professional goals with fast, remarkable results. Classes are offered with convenient, flexible scheduling in South Florida and via Skype. Credits include Dialect Coach for Starz "Magic City". Evelyn's work with professional athletes includes MMA and NFL. Evelyn specializes in speech therapy for school-age children, teens, and adults. Areas of expertise include articulation, stuttering, voice therapy, and voice modification for pitch and inflection. Evelyn has helped professionals from all over the world reduce their accents and improve their speaking skills so that they can make their best impression. Evelyn's method will give you fast results for Foreign, Regional, Character, and Standard American Dialect Coaching for Roles and Auditions. Evelyn provides safe, caring, and effective Transgender Voice Therapy and Voice Feminization. Proven techniques will help you develop your True Voice. Evelyn can help you increase your self-confidence and presentation skills so that you will become a more engaging and effective speaker. Laryngopharyngeal Reflux (LPR) can cause hoarseness, coughing, sore throat, and many other symptoms, resulting in difficulty enjoying life to the fullest. Evelyn can help you feel well again without medication.